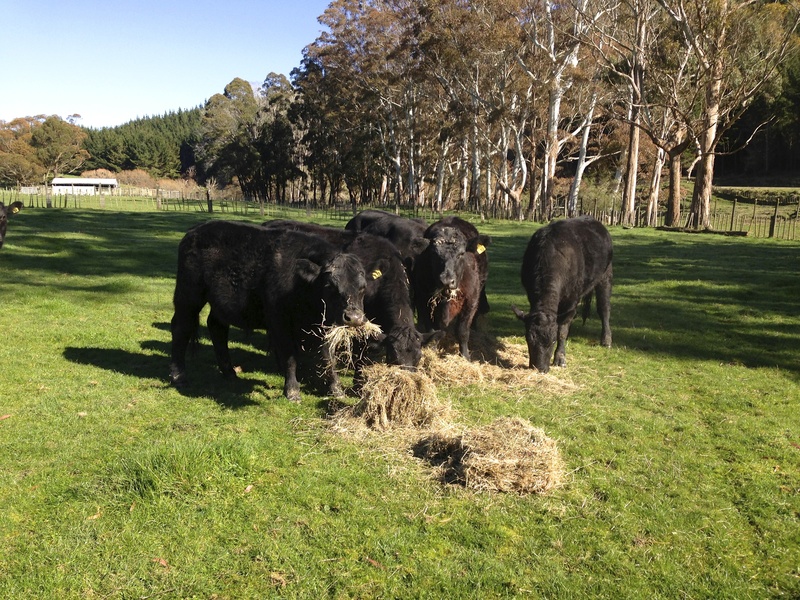 Available March 2014, we are launching our range of chilled Black Angus Beef cuts from Natural Farm, New Zealand. We offer Beef Black Angus filet, cube roll, sirloin and heart of rump vacuum chilled. Black Angus Beef from New Zealand is exceptional meat coming from source farms where animals are respected, reared outdoors throughout their lives.